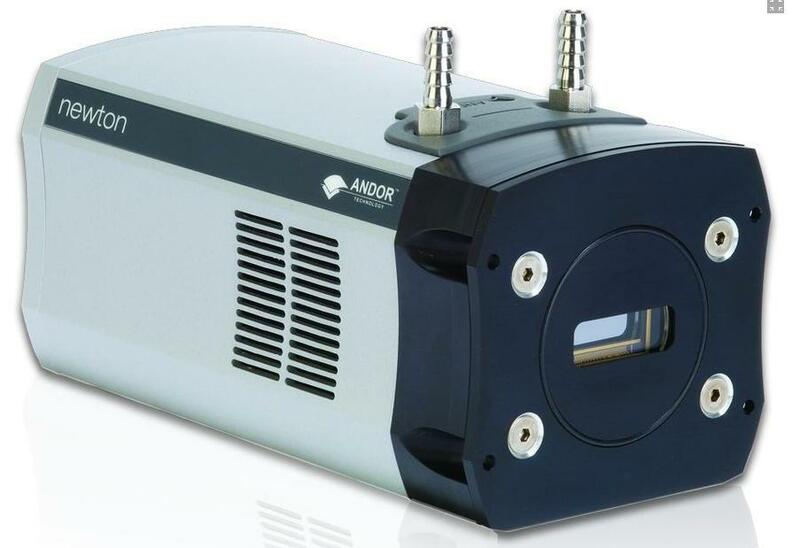 Both the Andor Newton EMCCD spectroscopy detectors and Newton conventional CCD spectroscopy detector systems have been optimized for high performance spectroscopic applications. 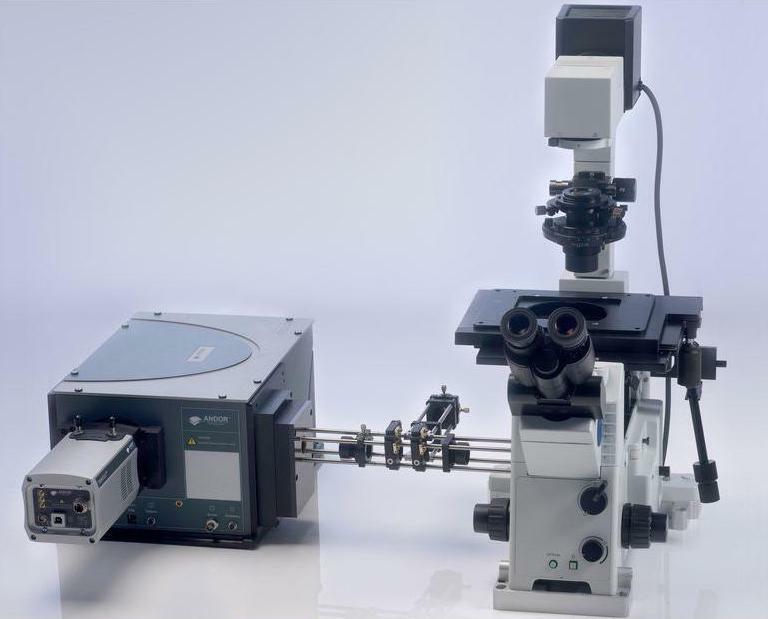 The Newton EMCCD employs Andor’s pioneering electron multiplying CCD platform with exclusive sensor formats optimized for ultra-low light level spectroscopy applications. 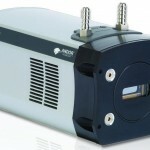 Both the Andor NewtonEM EMCCD spectroscopy detectors and Newton conventional CCD spectroscopy detector systems have been optimized for high performance spectroscopic applications. All Newton detector systems employ low noise electronics, cooling to -100°C, up to 95% peak Quantum Efficiency (QE), multi-MHz readout, USB 2.0 connectivity and versatile readout modes. 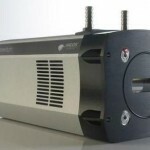 The NewtonEM employs Andor’s pioneering electron multiplying CCD platform with exclusive sensor formats optimized for ultra-low light level spectroscopy applications. 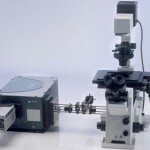 The combination of the NewtonEM’s low noise electronics, high QE, fast readout, and the on-chip amplification (Electron Multiplication) option, makes this detector unsurpassed for the most demanding of ultra-low light level spectroscopy applications, including single photon light level spectra. 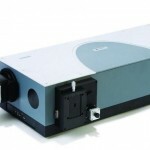 Dual output amplifiers also allow the detector system to operate in both the electron-multiplication mode and the conventional low noise readout modes, making the spectroscopy detector even more versatile for a wider variety of applications. It boasts ultra low noise electronics, deep cooling, high QE, multi-MHz readout, USB 2.0 connectivity and dual output amplifiers for user selection of high sensitivity or high capacity operating modes (DU940 model only). 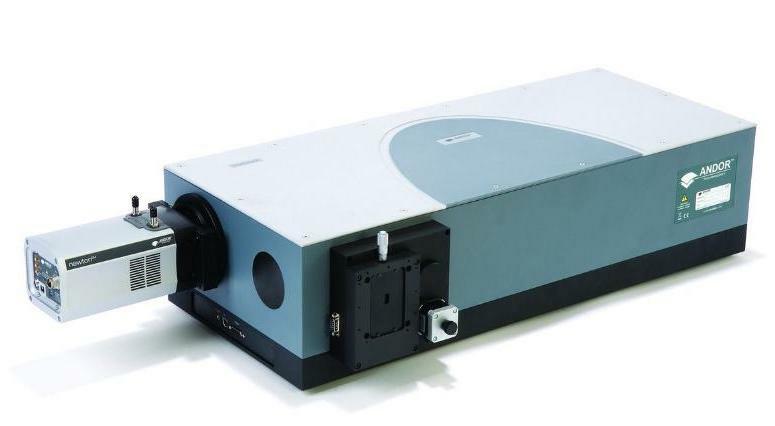 High performance and extreme versatility make this the ideal CCD platform to use with Andor’s line of Shamrock imaging spectrographs to form an integrated, pre-aligned, pre-calibrated spectroscopy measurement solution for use in the most demanding spectroscopic applications. Exclusive UltraVac™ vacuum interface Maintenance free design essential for deep-cooling operation and best sensor performance year-after-year.